At Elevate we tackle the lack of social inclusion that exists in society. We do this by providing education to individuals with cognitive disabilities through a game-based learning platform. We provide a game-based learning platform that allows individuals with cognitive disabilities simulate real life experiences, therefore, allowing them to learn the life skills they need to gain independence. Putting identity, culture, language and tradition at its core, Out of Sound Rezonance aims to bridge the gap between culture, art, and entrepreneurial skills through the medium of screen-printing. 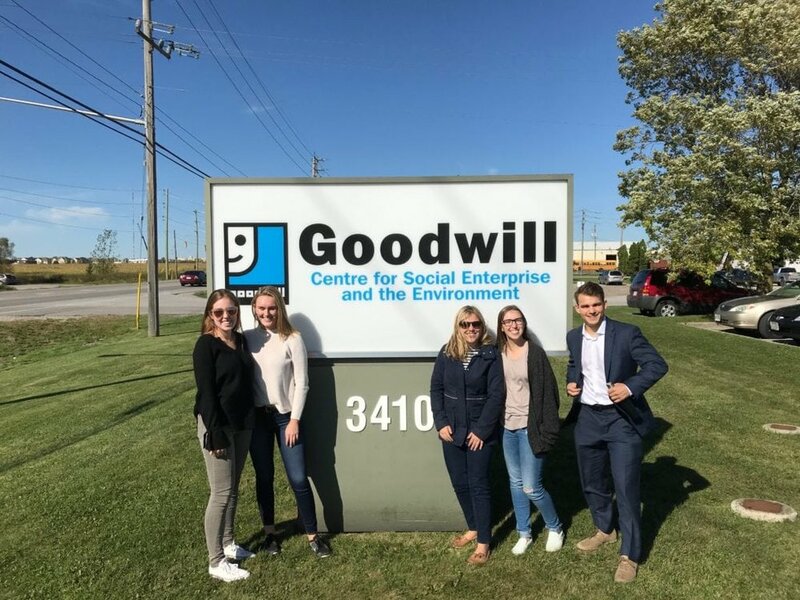 We seek to support Indigenous artists and youth in the pursuit of economic sovereignty, wealth generation and social enterprise via paid apprenticeship programs, community workshops and collaborative arts projects. 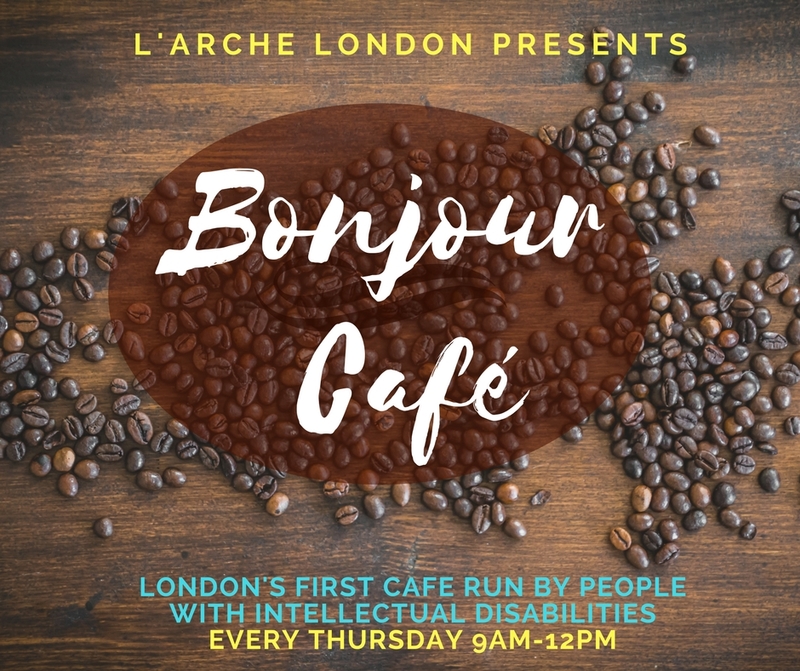 In January 2018 L’Arche London opened its doors, on Thursday mornings, to our Bonjour Café. Our café is run by individuals with intellectual disabilities, the first in the City of London. We provide much needed vocational training in an environment rich in connections and interactions for those most isolated and vulnerable in our city. 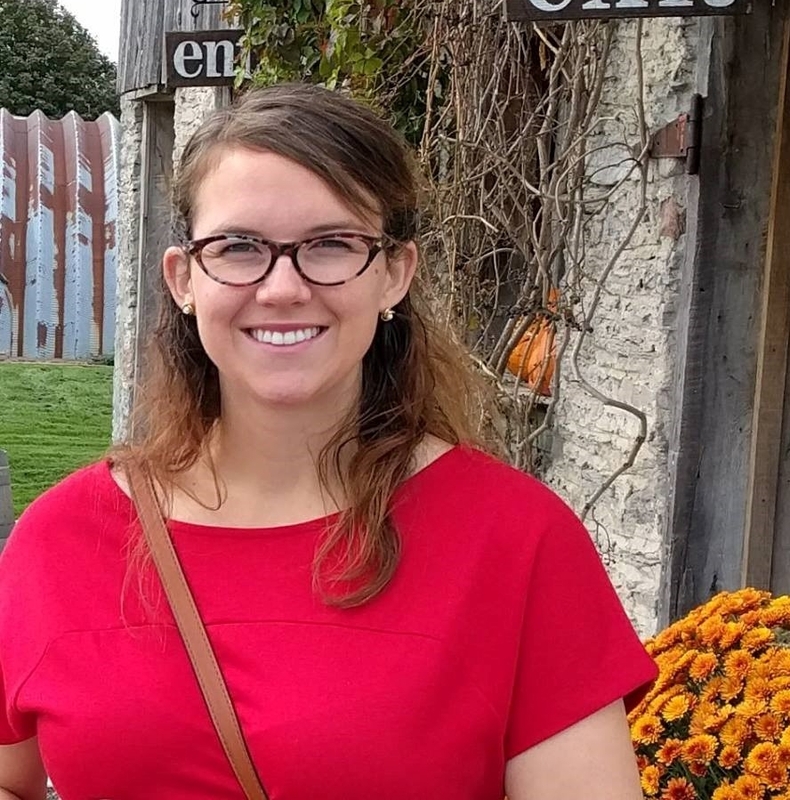 Newer PostSESW Podcast - Episode #1: "The Rising Stars of Social Enterprise (pt. 1)"